Film music by Ingo Ludwig Frenzel. 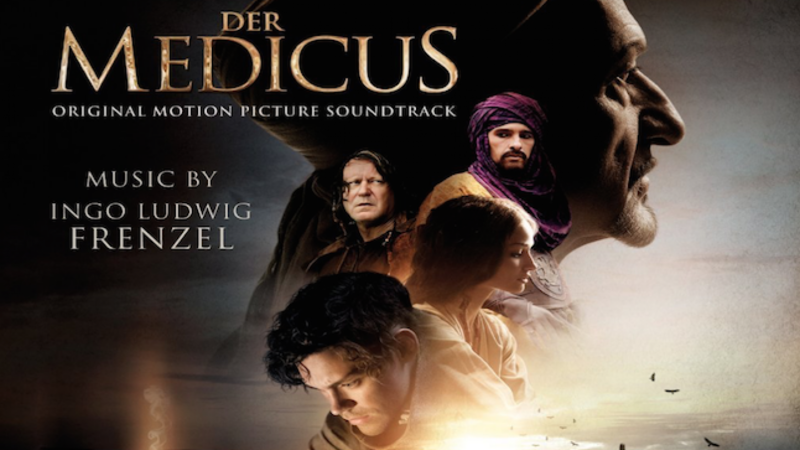 The Physician Movie Soundtrack is now available on CD. Epic, atmospheric and impressive just as the film!